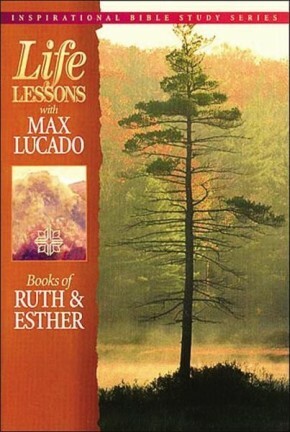 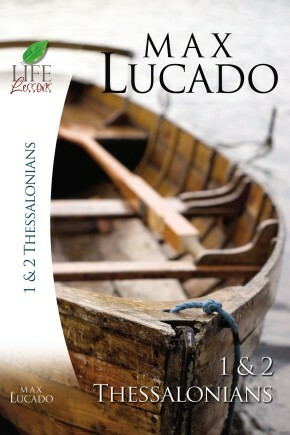 The Lucado Life Lessons series continues to be one of the best-selling study guide series on the market today. 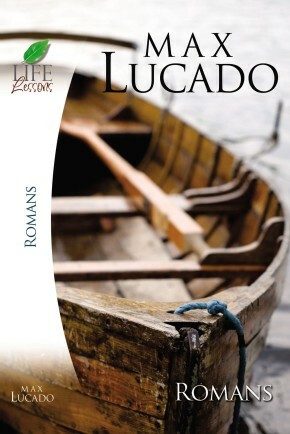 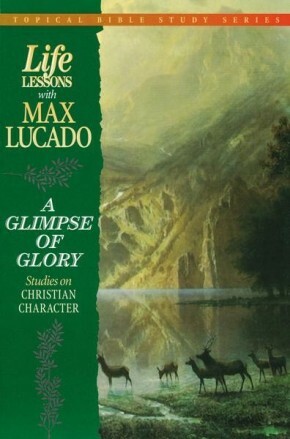 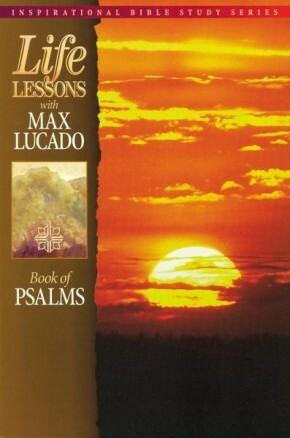 These brand-new releases will join the ranks of the previously released and repackaged study guides, offering readers a complete selection of New Testament Bible studies by best-selling inspirational author Max Lucado. For small group or individual use, intriguing questions, inspirational stories, and poignant reflections take the participant deeper into God&apos;s Word.